Summary: Researchers implicated a group of neurons in the premammillary nucleus of the hypothalamus with aggressive behaviors. Using optogenetics to stimulate and inhibit these neurons, researchers were able to control aggression in mice. Aggression is a behaviour found throughout the animal kingdom and that shapes human lives from early schoolyard encounters to – in its most extreme expression – armed, global conflict. Like all behaviour, aggression originates in the brain. However, the identity of the neurons that are involved, and how their properties contribute to the stereotyped expression that interpersonal conflicts often manifest, remains largely a mystery. Researchers at Karolinska Institutet now show that a previously relatively unknown group of neurons in the ventral premammillary nucleus (PMv) of the hypothalamus, an evolutionarily well-preserved part of the brain that controls many of our fundamental drives, plays a key role in initiating and organising aggressive behaviour. The mapping of the PMv neurons also showed that they in turn can activate other brain regions, such as reward centres. NeuroscienceNews.com image is in the public domain. “One of the most surprising findings in our study was that the role-switch we achieved by manipulating PMv activity during an encounter lasted up to two weeks,” says study leader Christian Broberger, associate professor at the Department of Neuroscience, Karolinska Institutet. Funding: The study was financed by the European Research Council, the Swedish Research Council, the Swedish Brain Fund, the Novo Nordisk Foundation, and the Strategic Research Programme in Diabetes at Karolinska Institutet. Original Research: Abstract for “A neural network for intermale aggression to establish social hierarchy” by Stefanos Stagkourakis, Giada Spigolon, Paul Williams, Jil Protzmann, Gilberto Fisone & Christian Broberger in Nature Neuroscience. Published May 25 2018. 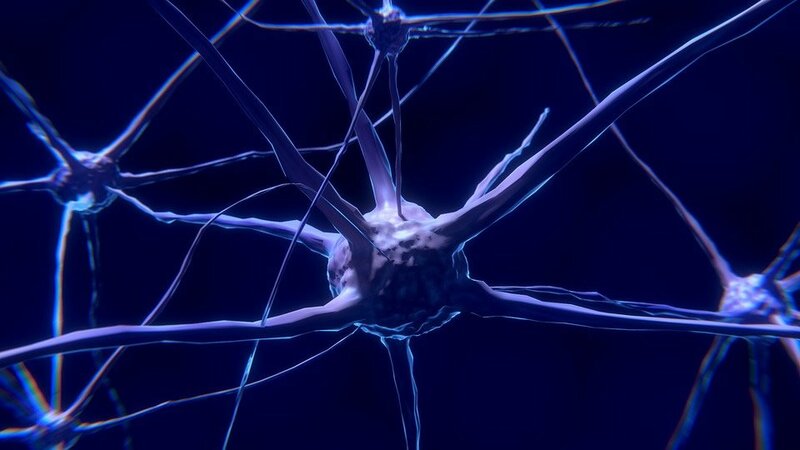 Karolinska institute “Aggression Neurons Identified.” NeuroscienceNews. NeuroscienceNews, 25 May 2018. Karolinska institute “Aggression Neurons Identified.” http://neurosciencenews.com/aggression-neurons-9139/ (accessed May 25, 2018). Intermale aggression is used to establish social rank. Several neuronal populations have been implicated in aggression, but the circuit mechanisms that shape this innate behavior and coordinate its different components (including attack execution and reward) remain elusive. We show that dopamine transporter-expressing neurons in the hypothalamic ventral premammillary nucleus (PMvDAT neurons) organize goal-oriented aggression in male mice. Activation of PMvDAT neurons triggers attack behavior; silencing these neurons interrupts attacks. Regenerative PMvDAT membrane conductances interacting with recurrent and reciprocal excitation explain how a brief trigger can elicit a long-lasting response (hysteresis). PMvDAT projections to the ventrolateral part of the ventromedial hypothalamic and the supramammillary nuclei control attack execution and aggression reward, respectively. Brief manipulation of PMvDAT activity switched the dominance relationship between males, an effect persisting for weeks. These results identify a network structure anchored in PMvDAT neurons that organizes aggressive behavior and, as a consequence, determines intermale hierarchy.